The director of a new company which bought stricken Summerbridge Doors from administration last year said he is confident it can be a success. Simon Lunt is a director at Humber Doors, a business formed in late October to acquire the Anlaby-based manufacturer. Mr Lunt, who was not involved with the old Summerbridge business, admitted changing the fortunes of any company which had entered administration was “always a challenge,” but said a lot of money had been invested to ensure Humber Doors would be profitable. He said: “Luckily we have managed to keep a lot of Summerbridge’s old customers, which is a really good start. “Sometimes when things like this happen, customers disappear because they don’t want to be involved anymore, but that has not happened here. 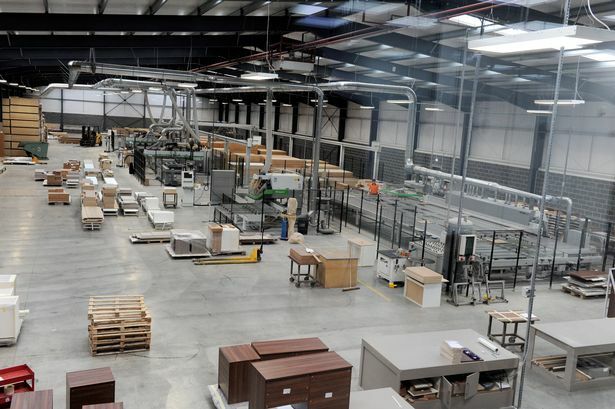 Summerbridge Doors plunged into administration last November, putting almost 100 jobs at risk. Immediately after, tax firm RSM were drafted in as administrators and the company was sold to Humber Doors. 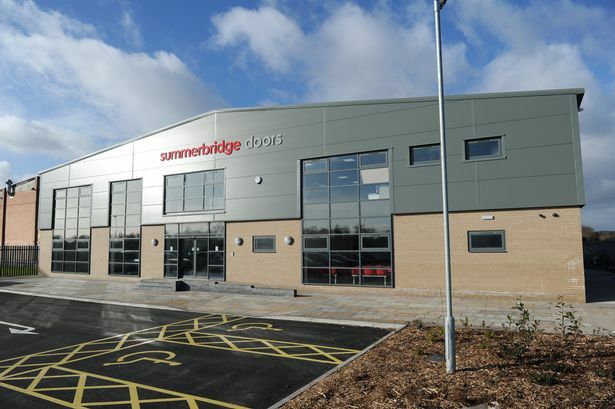 New documents filed on Companies House have revealed the staggering debts Summerbridge Doors racked up in its final period of trading. 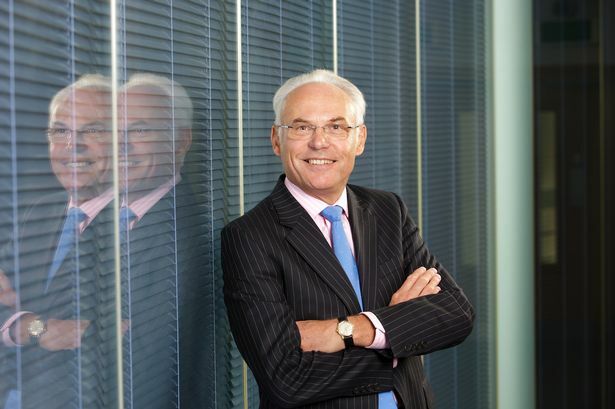 At its time of entering administration, Summerbridge owed more than £3m to banks Natwest and the Royal Bank of Scotland. Inside the old Summerbridge Doors, Springhead Lane, Anlaby. It also owed more than £1m to creditors, including over £11,000 to Hull haulage firm D&P, and £13,000 to Haromex Components. The document, filed this month, also gave more details on the decline of Summerbridge Doors. A statement from RSM said: “On October 5, 2018, it was clear that the company was showing signs of financial distress. Summerbridge’s declining profits were also revealed. In 2015, the company made a net profit of £374,000. The following year, this figured dropped to £210,000, and in 2017 it stood at just £9,000. Mr Lunt is joined as a director at the new Humber Doors by Christopher Bean – who was a director at Summerbridge.